What's the Best Fuel Economy Figure We Could Do with Isuzu's RZ4E Engine? 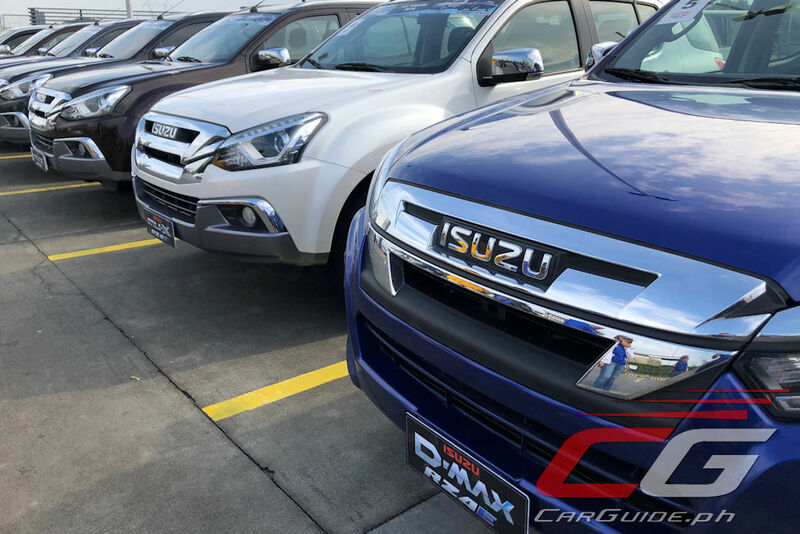 Isuzu launched a modern, downsized turbodiesel engine last March in the form of the 1.9-liter RZ4E Blue Power. 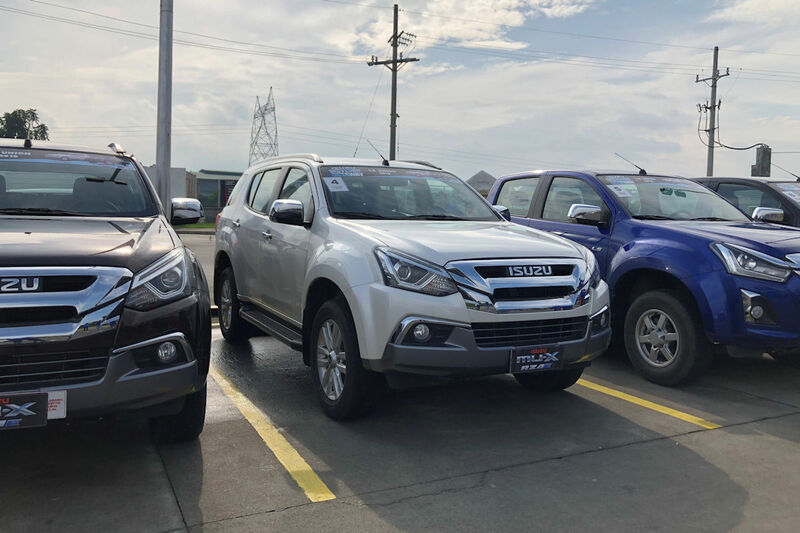 Fitted under the entry-level mu-X and now, D-Max, the Japanese diesel specialist touts it as a technical tour-de-force with two goals in mind: offer response expected for an SUV (or pick-up) in its class while returning even better fuel economy than the outgoing 2.5-liter motor. The first criterion is easy to double-check. With a maximum output of 150 horsepower and 350 Nm of torque (from as low as 1,800 rpm), its figures easily match the older 2.5-liter motor. 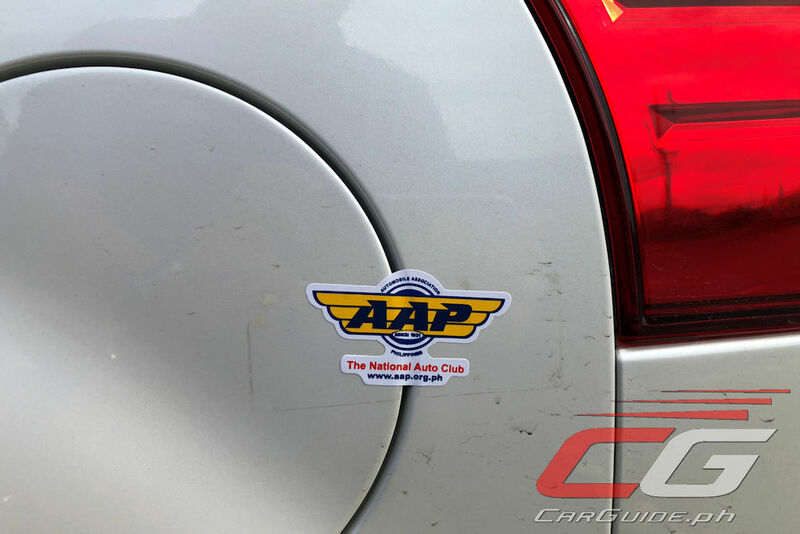 Couple that with a 6-speed automatic, it’ll deliver the same robust performance would-be owners expect from this class of vehicle. We’ve actually driven the mu-X RZ4E extensively, but we’ll keep this feature spoiler-free. 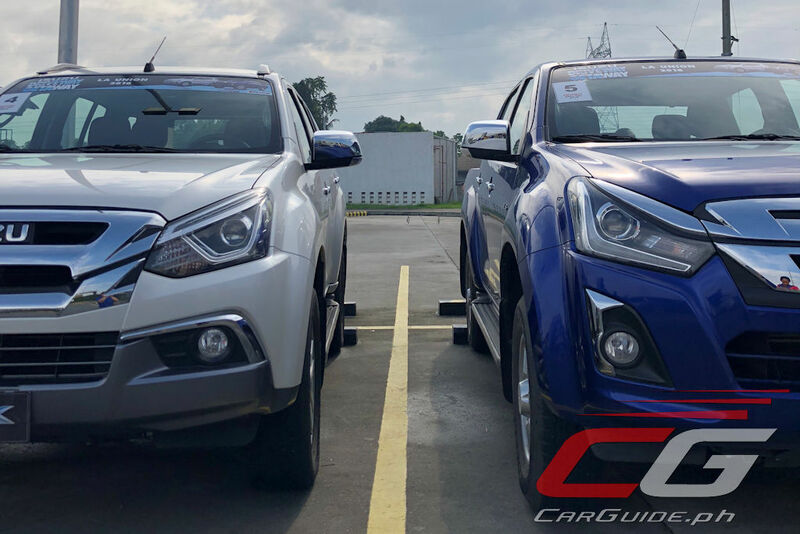 For the second criterion, Isuzu enlisted the help of the Automobile Association of the Philippines (AAP) and conducted a supervised and verified fuel economy run prior to the RZ4E’s market launch. 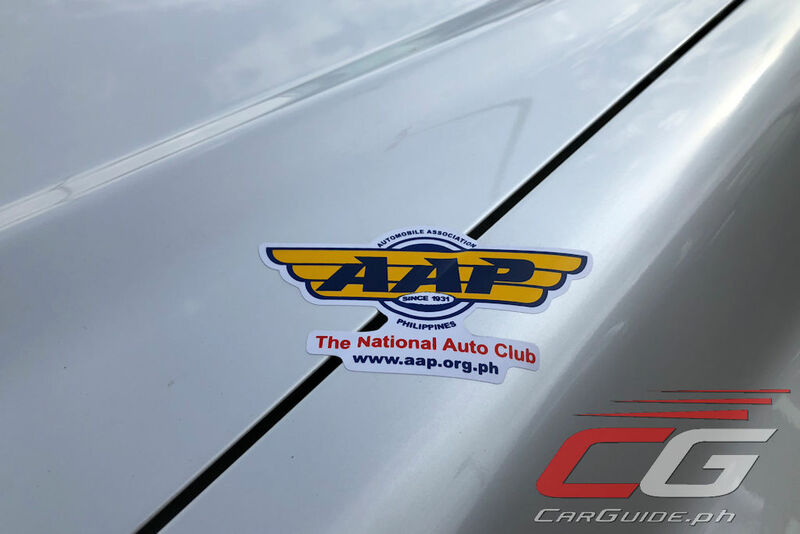 The result is 35.80 km/L or a whopping 48.36 percent in fuel consumption compared to the previous 2.5-liter engine. Simply put, that figure is astronomical and to the casual observer, skeptical at best. Yet, that’s the basic mission tasked of us today: either prove or disprove the RZ4E’s fuel economy. With the engine, fuel tank, and climate control taped and sealed by an AAP observer, four mu-X and three D-Max vehicles all fitted with the new RZ4E embarked on a 110-kilometer fuel economy run that stretched from Petron Marilao NLEX Northbound to Petron Km. 134 on the TPLEX. 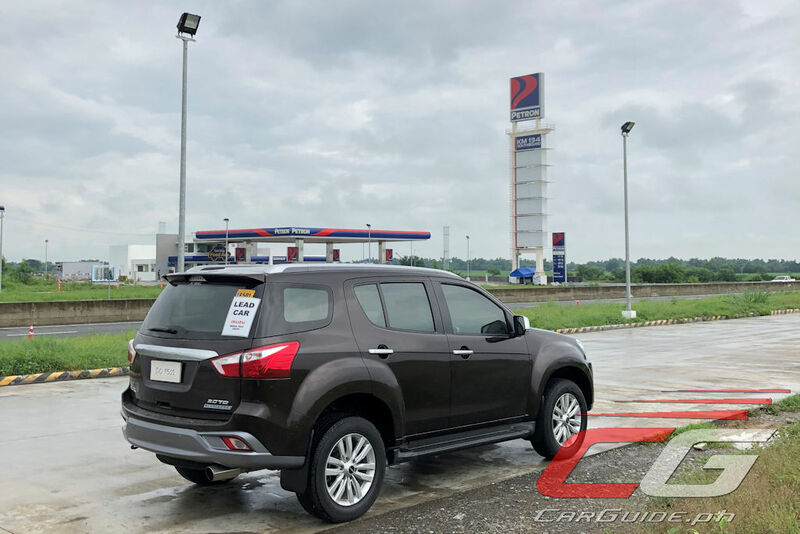 For this particular fuel economy run, Isuzu Philippines Corporation opted against the typical “fill your car to the brim and reset the trip meter” sort of test and instead, went full-blown high-tech. 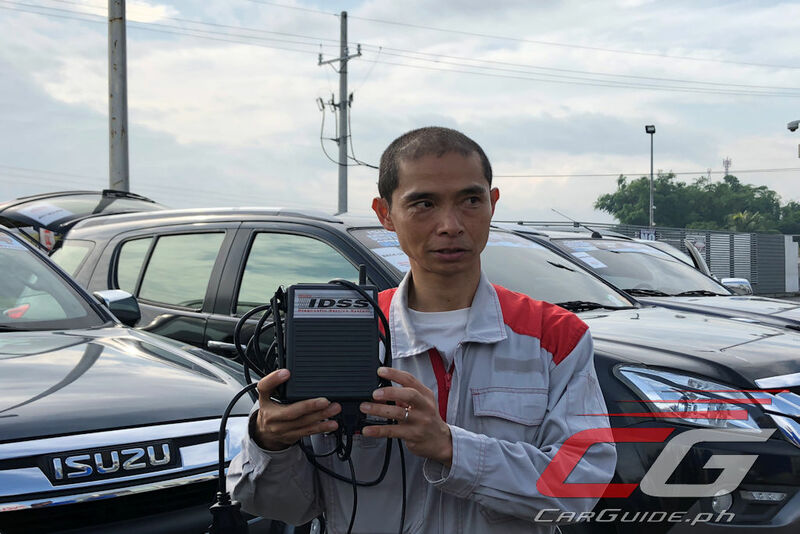 Using the Global Isuzu Diagnostic Service System or G-IDSS—Isuzu’s in-house diagnostic tool that talks to the vehicle’s various electronic systems, it gives a vehicle “health report” including current mileage, fuel economy, emission condition, braking condition, driving time, engine coolant temperature, accelerator pedal opening frequency and deceleration, and engine usage. 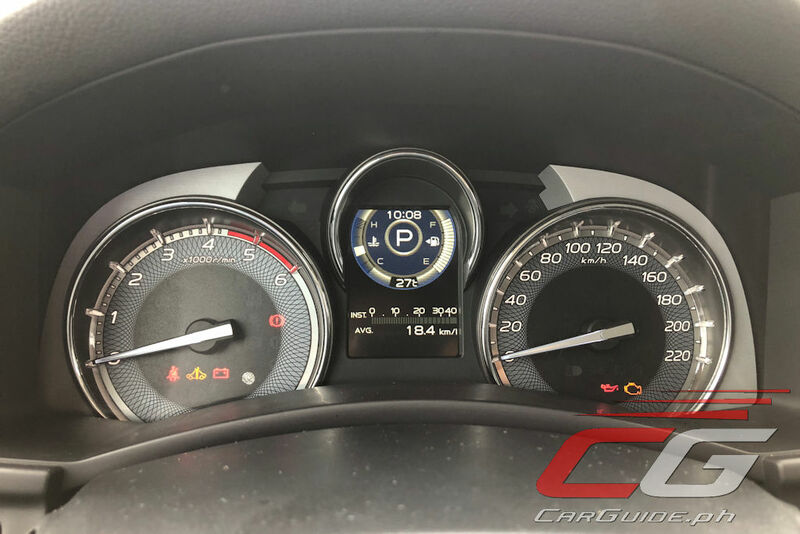 In short, instead of just the straight up kilometers per liter, G-IDSS gives a wealth of information which paints a more complete picture of the driver and vehicle performance. Well, the on-board trip computer registered a figure of 18.4 km/L at the end of the run. But what did the G-IDSS record? 18.26 km/L—a variance of less than 1 percent. On this occasion, the mu-X RZ4E didn’t reach the claimed 35.80 km/L; however, 23.28 km/L still isn’t bad. Together with its 65-liter tank capacity, it can possibly go 1,500 kilometers in a single tank of diesel. At that rate, bladders will likely give up first before the mu-X would ever need to stop for a tank of diesel. Not bad. 18 or 23 km/l, which is which? Our team did 18 km/L. The winner did 23 km/L. mine got 20kmpl.not bad.really fuel efficient. What will be the figure on mix highway and city driving? "Together with its 65-liter tank capacity, it can possibly go 1,500 kilometers in a single tank of diesel." Possible only if you travel back and forth along the Marilao NLEX Northbound to Petron Km. 134 on the TPLEX but on a regular and normal out of town trips, say Manila to Legazpi or Vigan then I seriously doubt a single tank would go even a thousand kilometers.